online and receive Notices via email rather than post. three years by the NT Valuer-General. land and improved properties with minimal renovation," said Mr. Langshaw. next notice electronically rather than through the post. search &apos;Property Valuations&apos; to sign up," said Mr. Langshaw. Valuation in a convenient manner. Land owners can choose to receive future Notices of Valuation by email instead of having a hard copy posted. Land owners can change the way they receive their Notice, or the address that it is sent to easily and conveniently at any time. 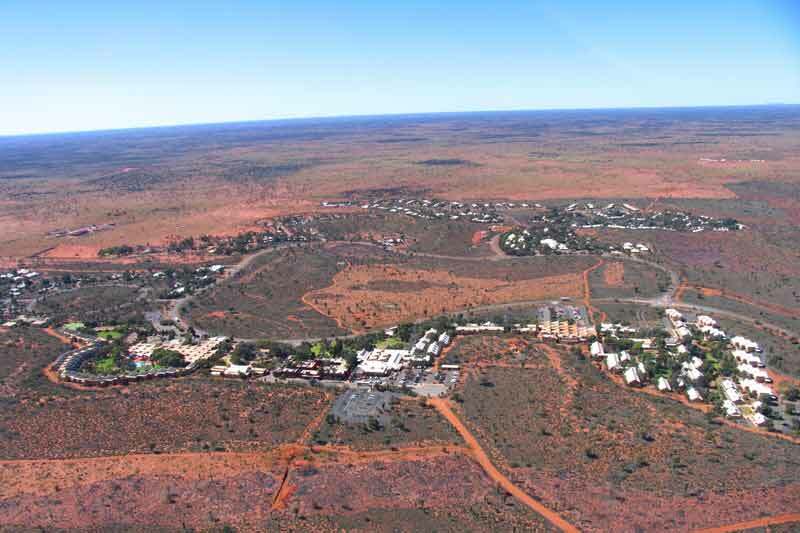 Featured image: Landscape view of Yulara, Northern Territory, Australia via Good Free Photos.